I recently attended an interesting talk by TARIAN, the Regional Organised Crime Unit. The subject was staying safe online which is becoming increasingly important for everyone. At home and in work, I need to use the internet for lots of transactions. Like most of us, I go online for all kinds of things such as checking my bank account, paying my utility bills or booking a holiday. Using real life examples, the talk from TARIAN was aimed at the non-technical user and was easy to understand. The message really struck home when the speaker talked about fairly simple things like passwords and using free WiFi. When asked to choose a password, most of us will adopt the simplest option that meets the requirements. For example, let’s take a password which must be a minimum of 12 characters and needs to contain upper and lower case letters, one number and a special character. We generally choose a common word with a capital letter at the beginning, followed by 1 and then an exclamation mark. These are the worst types of password. If they can be easily guessed, they are not serving their purpose. 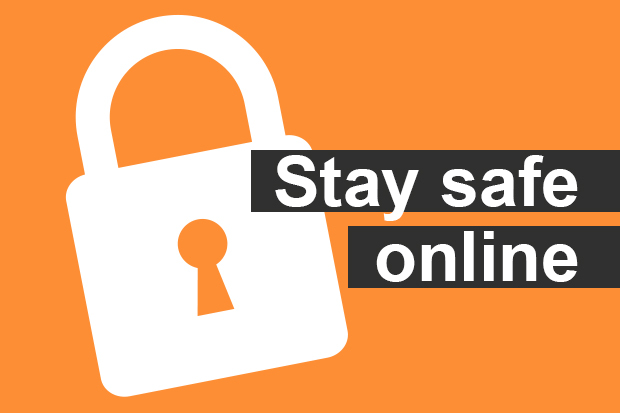 There’s some great guidance on the getsafeonline website which tells you what your safest options are. Like many others, the first thing my partner does when we go out for a meal is to ask if the restaurant has WiFi. She will then log on as it can be useful to check football scores or look at the latest traffic. What she doesn’t do is buy anything or give bank details, and here’s why. Wait until you get home and use a secure network. At Companies House, we are making more and more of our services digital. This means that transactions will be quicker and more secure. Protecting your company from fraud is important to us and we have produced some guidance to help you. 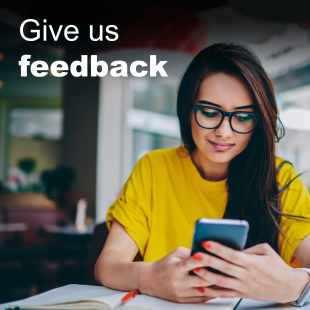 It’s a quicker and more secure way to send us your company information, and there are built-in checks to help you avoid errors or rejection. You’ll also get an automatic email acknowledgement when we receive your submission. The authentication code is a 6 digit alphanumeric code. It’s used to authorise information filed online and is the equivalent of a company officer’s signature. 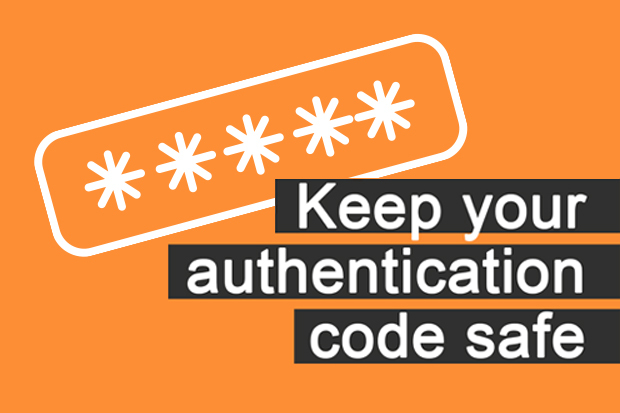 You should treat your company’s authentication code with the same care as you would your bank card PIN. Anyone who knows your code has the ability to change your company’s details online. The protected online filing (PROOF) scheme can help protect your company from unauthorised changes to your records by preventing the filing of certain paper forms. When you sign up to the free service, any forms covered by PROOF can only be filed online. We’ll reject any paper versions of the forms and send them back to the registered office address. 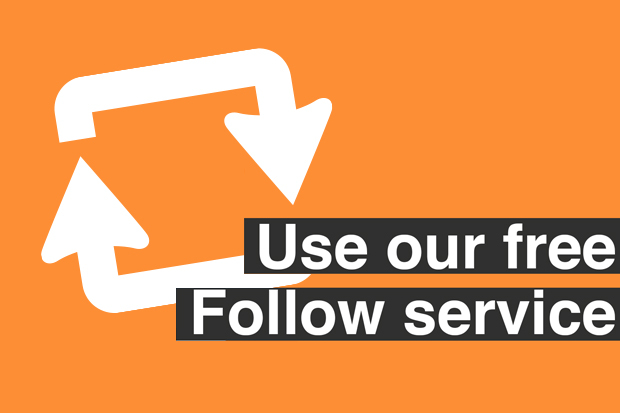 Follow is a part of our free Companies House Service (CHS) which notifies you about company transactions. The email alert tells you instantly what’s been filed with us as soon as it’s been accepted. Always check that the URL (website address) you’re about to visit is a genuine Companies House address. For example, a request for a password reset for our online filing service will have an address that contains 'ewf.companieshouse.gov.uk'. If the link does not contain ‘.gov.uk’ within the address, it’s not from Companies House and could be a scam. We’ll never contact you by email or telephone to find out who your officers are, or to ask for secure information such as your authentication code. If you receive a suspicious letter, invoice or telephone call, contact us immediately on 0303 1234 500. If you receive a suspicious email, forward it to phishing@companieshouse.gov.uk and then delete it. Do not try to view any attachments contained in the email. Action Fraud is the national fraud and cyber crime reporting centre for the police. If your details have been used without your consent, or you suspect fraudulent activity, report it to Action Fraud or call 0300 123 2040. It's Safer Internet Day on 5 February.